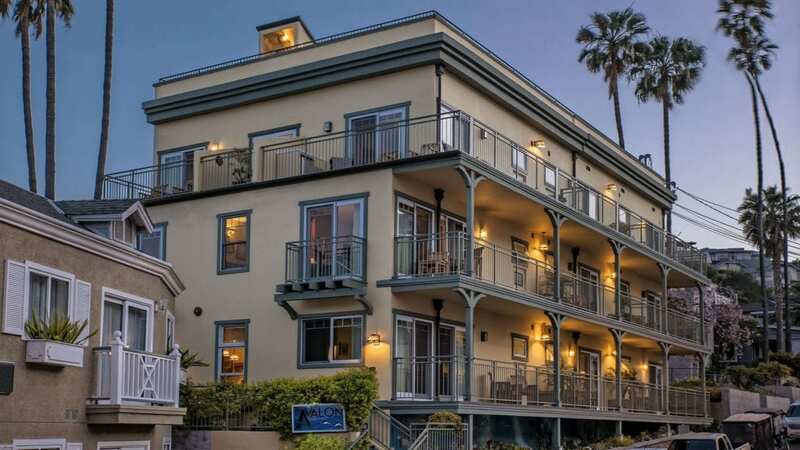 At The Avalon Hotel we offer an environment of understated elegance, where luxurious bedding, unique artwork and classic Craftsman style combine to create an enchanting experience. 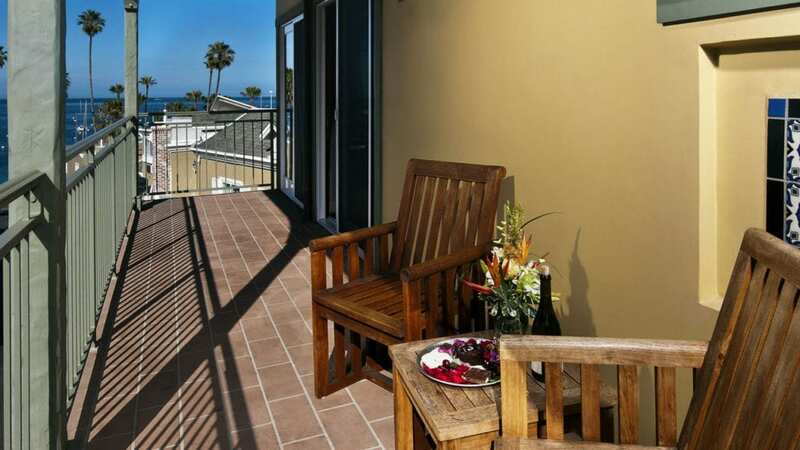 Enjoy the breathtaking ocean view from our roof-top deck or spend a quiet moment on our garden patio. 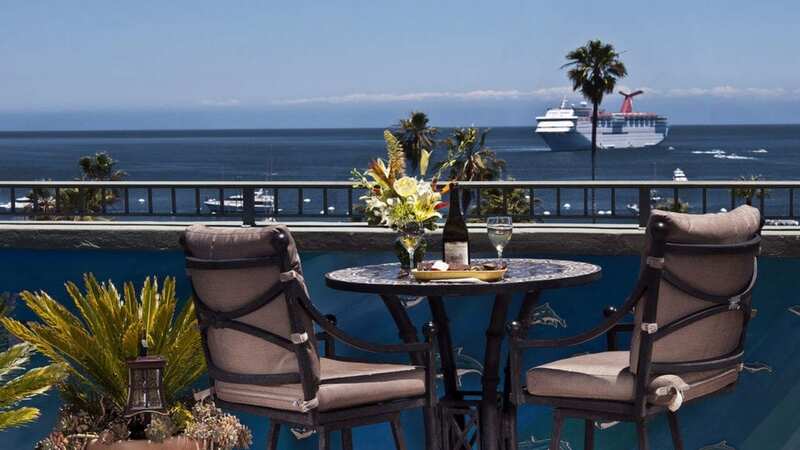 Our distinctive atmosphere and unique accents designed just for the hotel create an enticing retreat that will become the foundation of a memorable Catalina Island experience.